Over the years I have come across some great copywriting resources that have helped my clients (and myself) speak to their target audiences. Along the way. I have also read a number of business and marketing e-books and undertaken a number of online courses and “bootcamps”. But there are so many snake-oil salesmen out there promising the earth, it’s hard to work out what is really legit. Luckily for you, I have done the hard work; sorted the wheat from the chaff and can now share a selection of the best with you. Of course, none of them are a magic bullet – they all require your 100 percent commitment and input. And yes, they are affiliate links (which means I get a percentage of the purchase price if you decide to buy). But I promise you, I would recommend them anyway. Glenn Murray is one of Australia’s most respected copywriters. He regularly ranks at #1 for the highly competitive “copywriting” keyword. 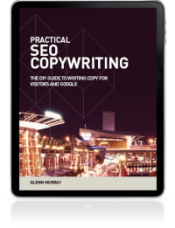 He shares his secrets in this book – a handy, comprehensive guide that teaches you how to balance the needs of Google against the needs of their readers, when writing search engine optimized (SEO) copy. 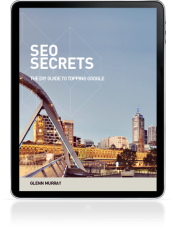 SEO Secrets is another of Glenn’s great products. It’s a DIY guide for small business owners, bloggers and SMB marketers. It details a practical 9-step process that helps you get to the top of Google. It’s more than advice. It’s a comprehensive process you can start using now. Kate Toon is an award winning SEO Copywriter and SEO Consultant (in hot competition with Glenn for that coveted #1 spot). She helps small businesses, advertising agencies, and corporates (in Australia and across the globe) to produce great content. 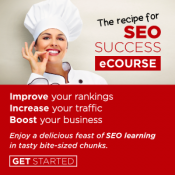 And she has now packaged up her ingredients in the Recipe to SEO Success, an 8-week e-course for small business. Why spend money outsourcing SEO when you can become an SEO expert in your own right for a fraction of the price? 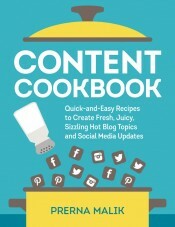 The Content Cookbook, a self-paced e-Course and accompanying book, is chock full of secret recipes and ingredients to create high engagement communities and content, easily and effectively. Meanwhile, the Social Spread is ready-to-use feast of more than 600 totally done-for-you social media updates! 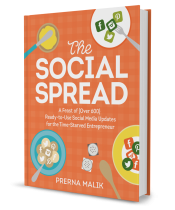 Packed with the most popular types of updates that you can easily tweak to suit your audience and your biz vision, The Social Spread will have your community coming back for seconds and thirds. Interim Business Solutions is a leading virtual assistant company offering an array of administrative, business and social media support services. The Social Media Setup Guide is an an easy to follow, step-by-step guide to set up each of the big three social media platforms. The Social Media Support Guide is for those who already have Twitter, Facebook and Linked-IN and who want to get the most out of them. 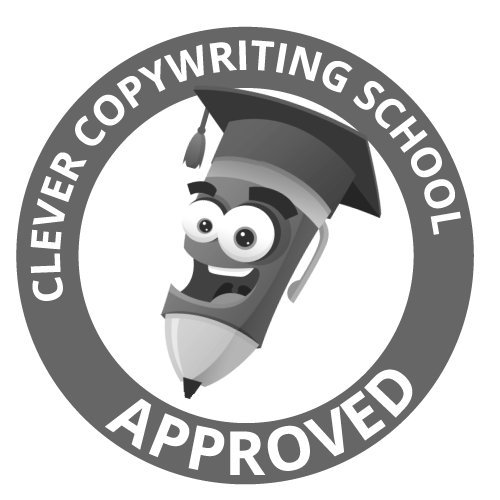 Do you know of a great copywriting, SEO or small business resource? If so, please contact me.